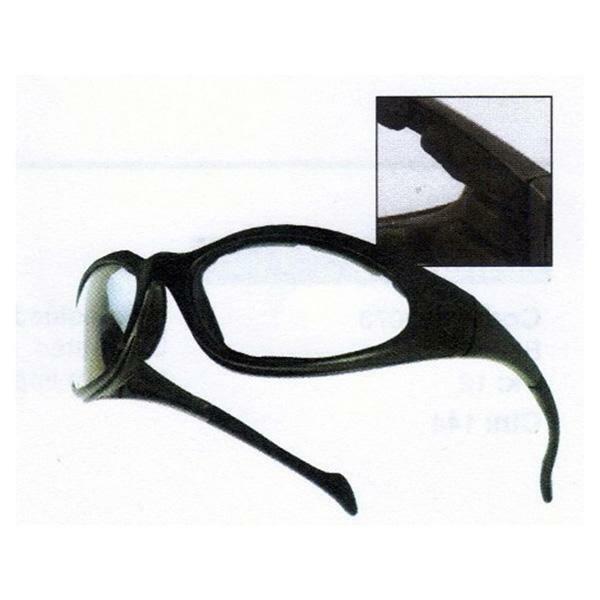 Hard coated polycarbonate clear lens for great vision. Also UV and anti fog treated. EVA foam for seal against dust and particles.